This book cosists of five chapters. 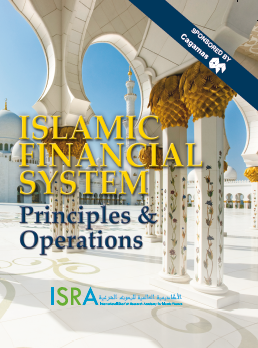 The five chapters of this book will give readers a complete picture of the primary developments in the emergence and use of Islamic finance in Malaysia over seven centuries, as well as show the achievements and directions of the Islamic financial system in Malaysia that has grown to become an important part of the global financial system. Such a comprehensive discussion has, heretofore, either been unavailable or very limited in scope. There are two reasons for this. Firstly, primary sources are not easily or readily accessible to researchers. 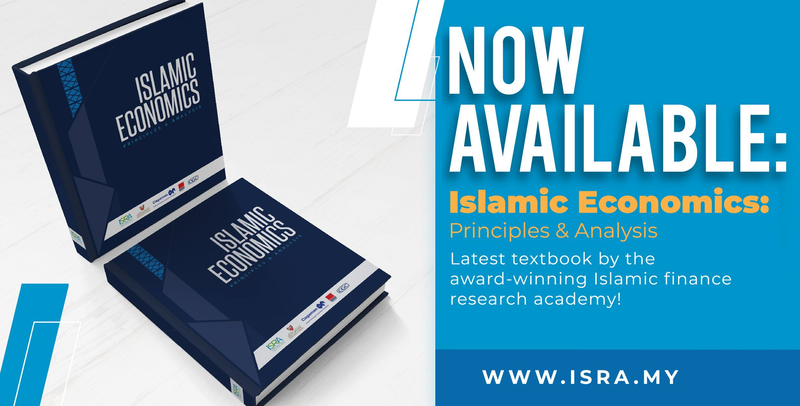 Relevant primary sources and materials, such as personal letters, minutes of meetings, parliamentary reports and memorandums are housed in specialist locations within and outside of the country. 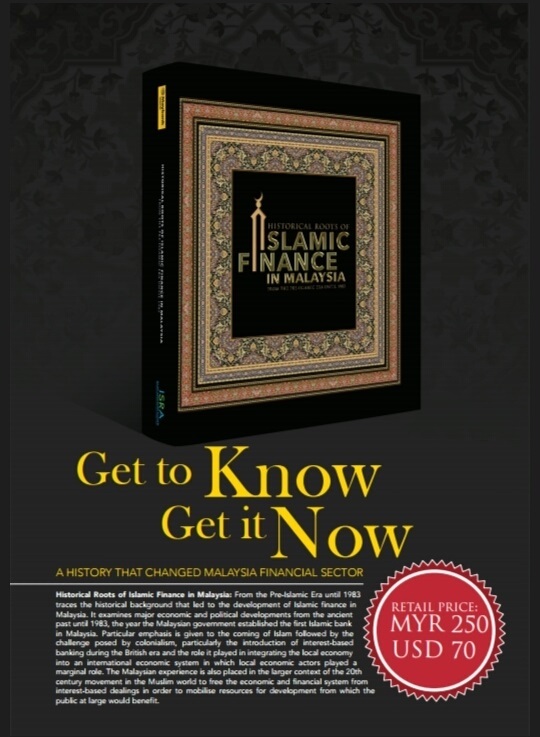 Further, most of these materials could only be opened and read after a sufficient period of time had lapsed in order to protect official and national secrets, and sensitivities is made more challenging as within Malaysia, there is no single and complete repository for historical documentation related to Islamic finance. 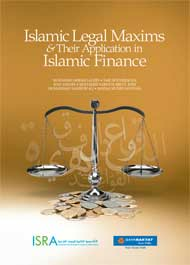 Hence, the extensive work of research could only be carried out if sufficient funding was made available. Secondly, there are not many who are fluent in research that involves Malay manuscripts and documentation published pre-Independence in 1957. These primary sources were all written in Jawi. 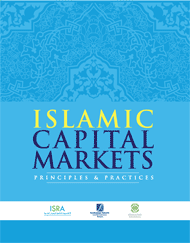 By implication, available publications pertaining to Islamic finance in Malaysia have mostly relied on secondary English sources such as books, journals, newspaper and magazine articles.